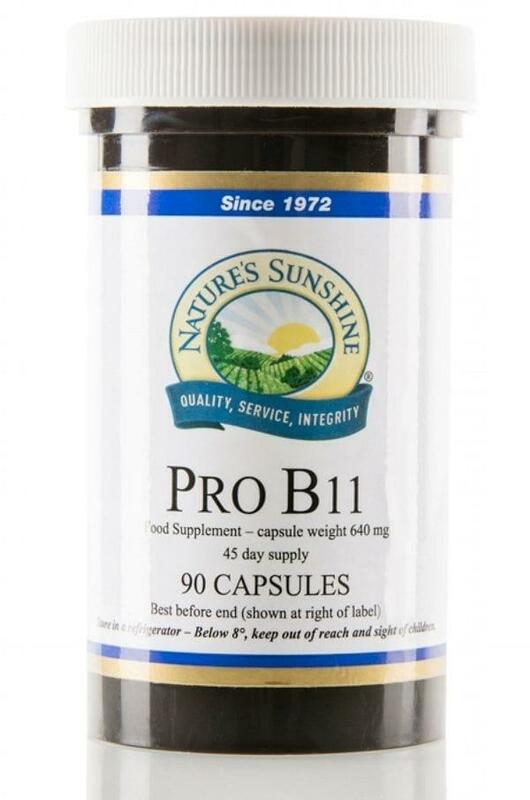 Probiotic Eleven is a multi-strain probiotic complex of high potency, that supplies about 12 billion bacteria per one serving - what makes it four times more than any different probiotics currently available. Probiotic Eleven is a multi-strain probiotic complex of high potency that supplies about 12 billion bacteria per one serving - what makes it four times more than any different probiotics currently available. The eleven strains of bacteria in Probiotic Eleven provide the replenishment of your gut with necessary flora, and every capsule provides a built-in prebiotic supply with nourishing elements and to spread bacteria in the gut. The Lactobacillus strains: acidophilus, casei, brevis, rhamnosus, bulgaricus, plantarum and salvarius. These remit special ferments which help to break more proteins of milk for absorption. The Bifidobacterium strains: longum, infantis and bifidum, which help to produce B vitamins. And Streptococcus thermophiles that is usually used to produce probiotic yoghurts. Use 1-2 capsules a day during your meal.